Melanin is what makes up your natural skin tone. Produced by cells called melanocytes, melanin also provides you with natural hair color. When melanin production slows, your hair and skin lighten, which sometimes forms a condition known as vitiligo. When general skin lightening or vitiligo occur, it is possible to restore melanin production to bring back your natural pigmentation. Before starting any treatments, it is important you consult your dermatologist to determine the cause of decreased melanin production. Ingest 40 mg of Gingko biloba three times daily. According to MayoClinic.com, Gingko biloba showed the ability to boost melanin production by restoring skin tone in some vitiligo sufferers in a standardized test. Further study is needed to determine how Gingko biloba restores pigmentation and if any drug interactions occur with the supplement. Consult your physician before taking Gingko biloba, especially if you are taking any prescription medications. Apply an over-the-counter cortisteroid cream, suggests the American Vitiligo Research Foundation. Treatment should only be used in the short term to prevent the thinning of your skin. MayoClinic.com states that cortisteroids are more effective at boosting melanin production when individuals use them as soon as they notice fading. Consult with your dermatologist regarding topical in-office treatments such as Oxsoralen. Oxsoralen is a topical cream used to increase pigmentation of your skin. 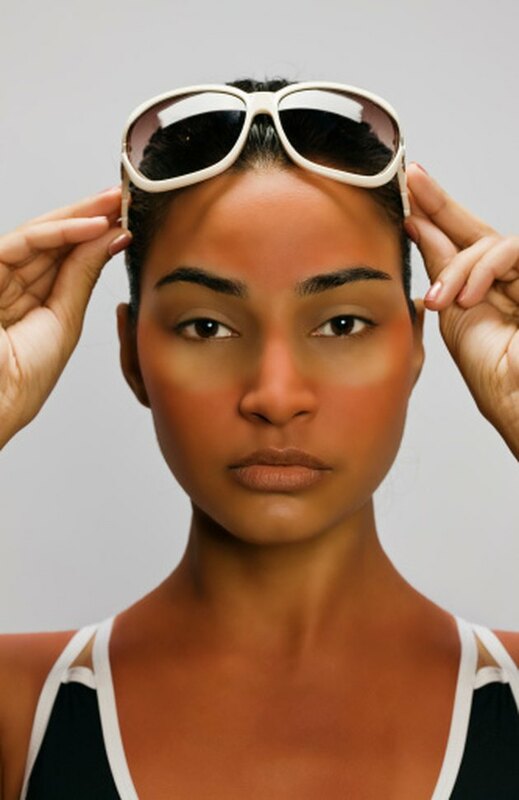 According to the American Vitiligo Research Foundation, this medication does increase sensitivity to sunlight, which can make you more susceptible to sunburn for up to three days post-treatment.